Our deep understanding of the charging needs and ambitions of the public sector has enabled us to work closely with over 50 UK local authorities to deliver more than 600 projects – on time and on budget. 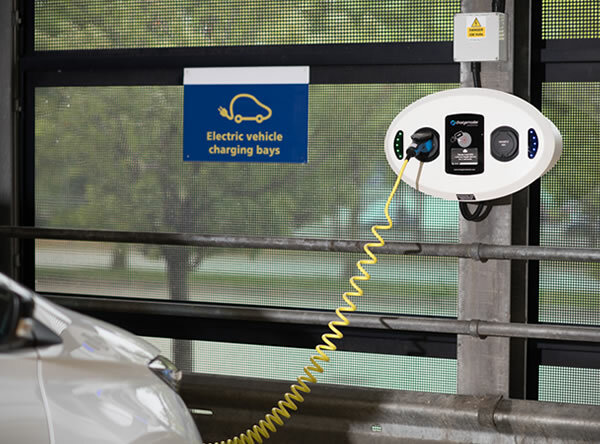 We use extensive research and knowledge on the EV market to provide the most suitable charging solution. We make the future of electric motoring possible with a range of products developed and manufactured in the UK, carefully designed to match your needs. 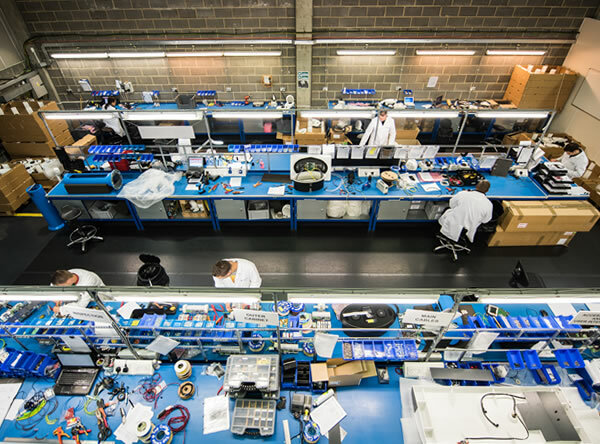 Our precision engineering achieves over 99% reliability on all new installations. Making all our own products means that our units are built to last, corrosion free and resistant to high impacts. Our aim is to make EV driving a pleasurable experience for all, by working with you to provide the biggest and most reliable public charging network. We’re achieving this with end-to-end support, expert advice, a comprehensive three year warranty as standard on all our products; and offering complete maintenance and service package options. 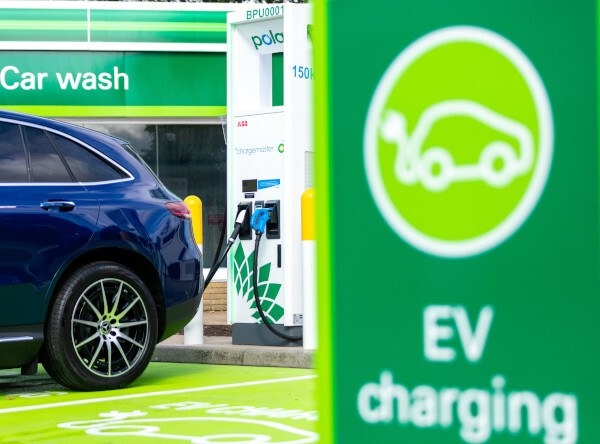 Increasingly planning authorities are requiring developers to include charging points for a percentage of parking spaces in new Retail, Residential and Commercial Developments. Our team can advise you on how to tackle this and find the most suitable charging solution. We’re the official charging partner with all the leading Electric Vehicle manufacturers. We won’t ever compromise on service. Which is why we use our own dedicated electricians to install your Homecharge unit. They’ll advise on the best location, provide a full demonstration, guarantee to cause minimal disruption – and won’t leave until you are completely happy. In summer 2014, Chargemaster won a tender to supply and install 50 tri-standard rapid chargers in Milton Keynes, as part of an OLEV financed project worth £1.9m. Working closely with Milton Keynes Council, we located the best sites, negotiated the electrical connection with the local DNO and installed the units with their own in-house civil engineering team. All 50 units were commissioned on time and on budget making this one of the largest collections of rapid chargers in Europe. Providing charging points for London Fire Brigade’s support vehicles, Chargemaster won a competitive tender to install 80 fast chargers in 55 fire stations across London. The project was valued at £740,000. The work entailed close liaison with London Fire Brigade in respect of detailed method statements and control of working processes especially due to the safety sensitivity of the sites. All installations were completed on time and on budget by April 2015. 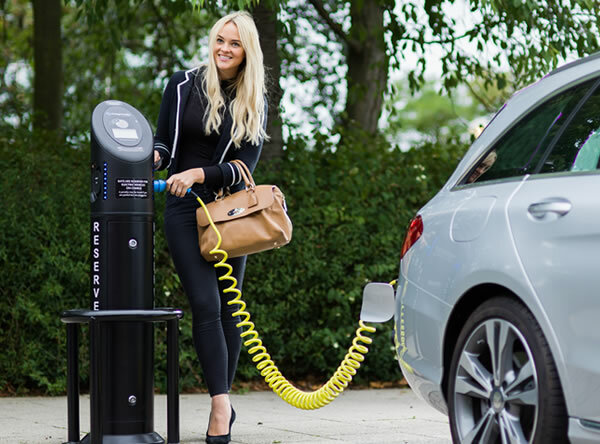 Making those longer journeys easier across Worcestershire, Chargemaster won a competitive tender to supply 12 rapid chargers on behalf of Worcester County Council and to part fund their installation. The project included the identification of the most appropriate sites and completion of surveys. We also worked with the local DNO to ensure adequate power was available at each site. The full project was completed on time and on budget. Please fill in the form below and one of our specialist public sector advisers will be in touch very shortly.